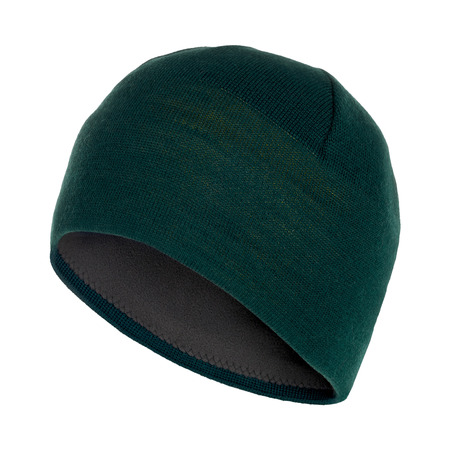 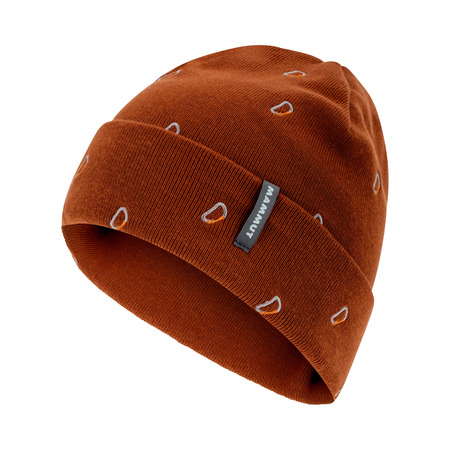 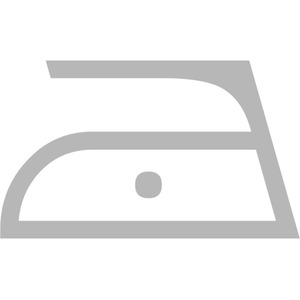 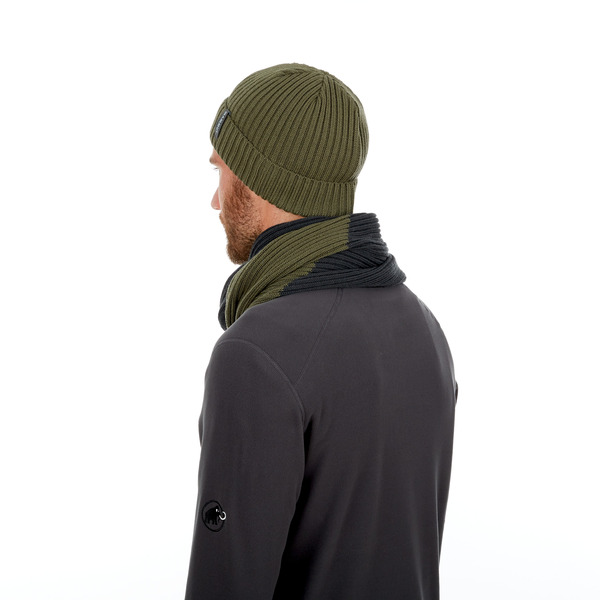 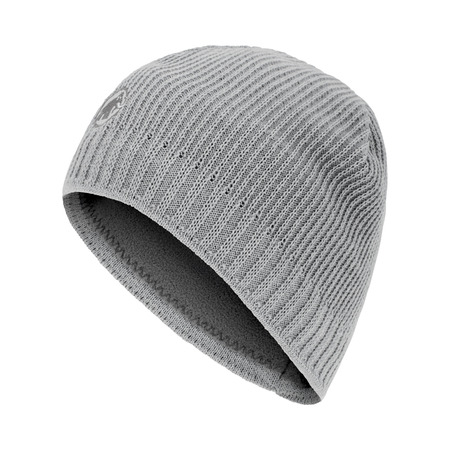 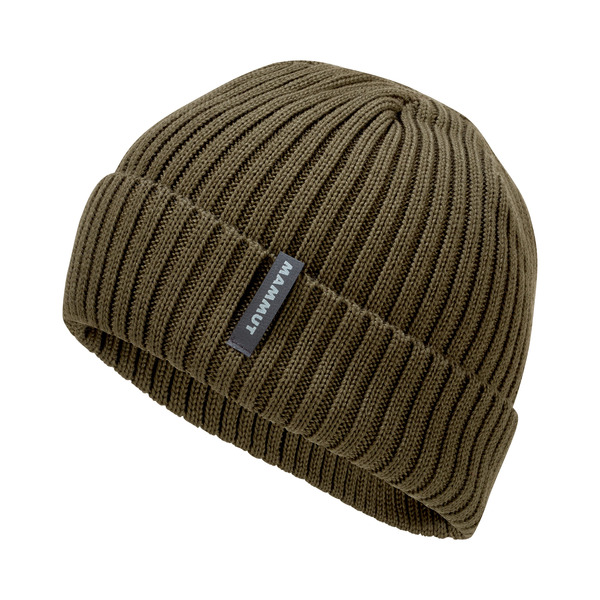 The Alvra Beanie impresses with its simple, modern design that can be teamed with any outfit. 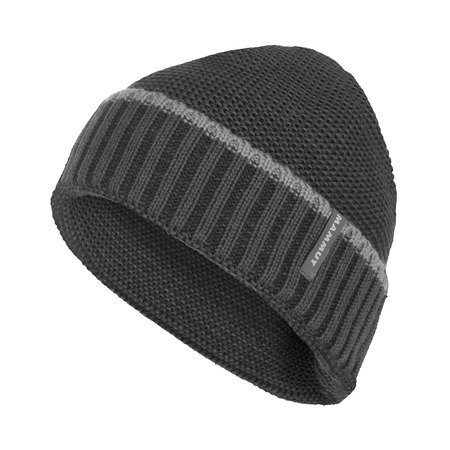 The turned-up brim creates a sailor-style beanie look. 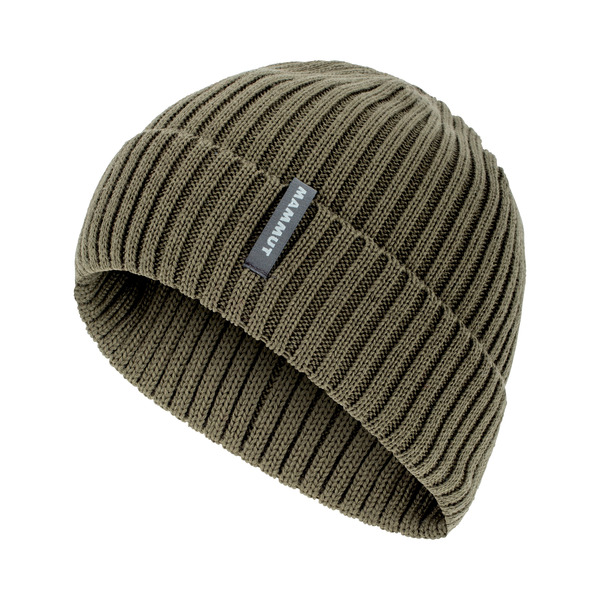 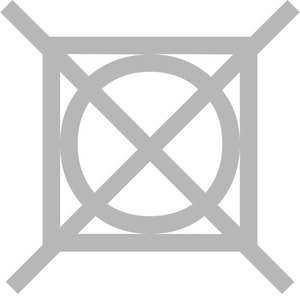 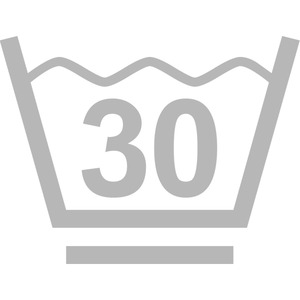 A high-quality wool yarn ensures a comfortable fit and pleasant feeling of warmth.